buffalo88 Very nice seller and smooth transaction. Thank you. @jdlang is on Carousell - Follow to stay updated! 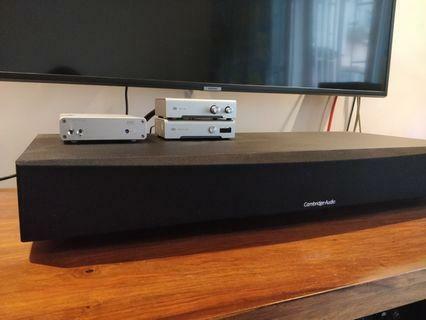 Cambridge Audio TV5 Soundbase (Version 1) Very good condition, not used much. $3400 new. Topping DAC. 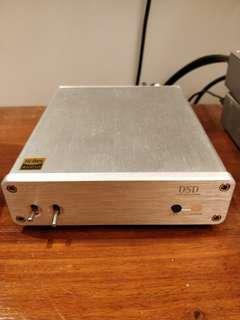 About 3 months old, almost unused as I bought it from shenzhenaudio.com just to compare DACs. 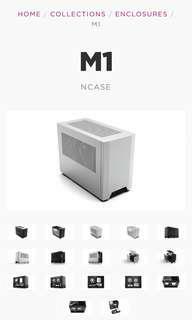 NCase M1, high quality mini-ITX case. 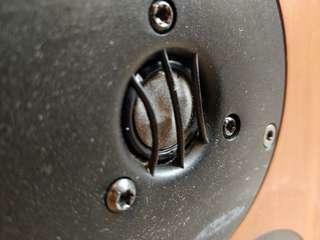 New, in box.